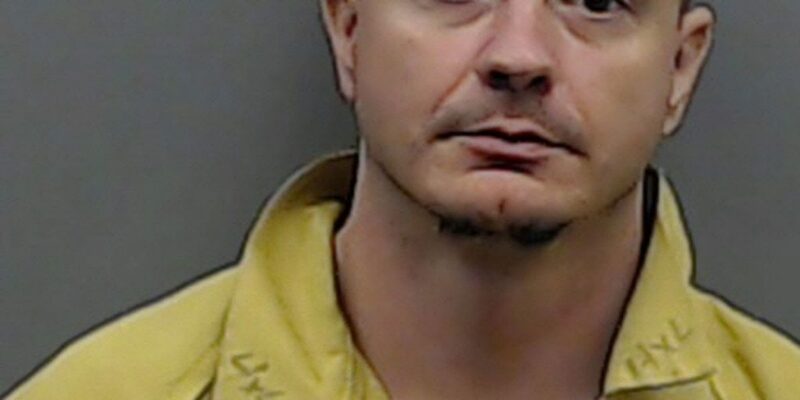 An East Texas man has been sentenced to life in prison by robbing a bank. Landon Riley Womack, of Tyler, was serving ten years probation for robbing a bank in Tyler. He violated that probation by robbing another bank in South Texas.